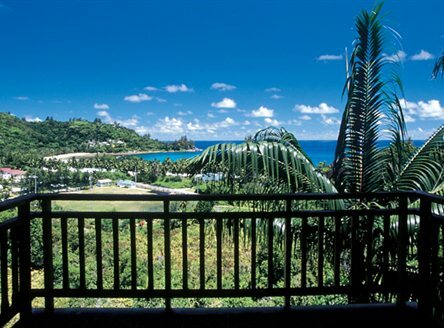 Located on the southern coast of Mahé beside the beautiful Baie Lazare, Valmer Resort is an excellent small family-run property. It is set in 18 hectares of verdant grounds, just across the road from a fine sandy beach, from where there's excellent swimming and snorkelling. 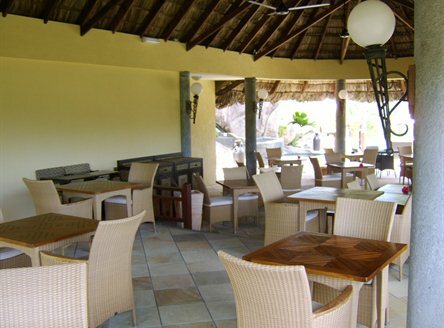 An excellent choice of accommodation at Valmer Resort includes: 4 one-bedroom Studios (50m²); 12 Deluxe one-bedroom Villas (65m²); 2 one-bedroom Junior Suite Villas with Jacuzzi (55m²); a two-bedroom Family Villa; 2 two-bedroom Family Garden Apartments with a separate lounge (120m²); and a fabulous 1-bedroom Pool Villa (90m²). 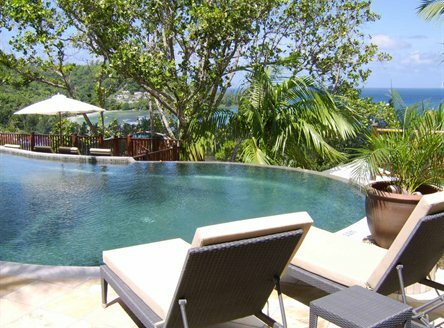 The Pool Villa has a superb infinity plunge pool, together with wooden deck and a dining area - all with glorious views across the bay to the ocean. The spacious air-conditioned interior features an ensuite bathroom with luxurious bathtub, living/dining area, flatscreen TV, plus an open-plan kitchenette including an espresso machine. This villa offers an intimate hideaway, but with all the facilities of this beautiful small hotel on-hand should you want them. The owner's high standards are reflected not only in the hotel's rooms, but also in the superb facilities and services available for guests at Valmer. 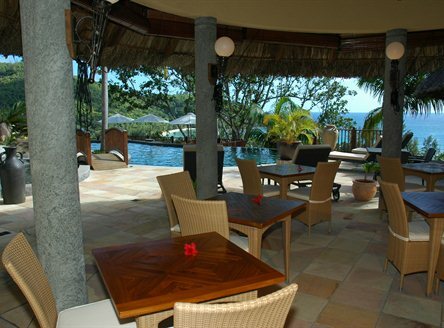 These include Le Palmier Pool Bar & Restaurant serving breakfast, lunch and a Creole/International dinner each evening. 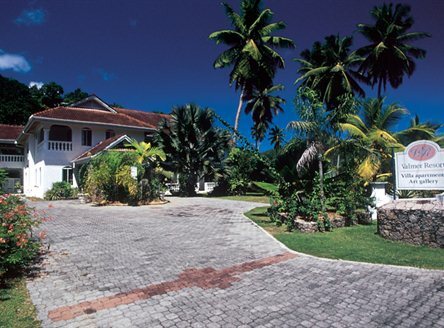 Valmer Resort is the perfect small hotel in the quieter south of Mahé Island. 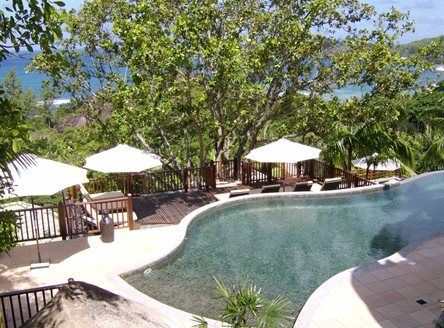 Its choice of accommodation and great facilities make it perfect for families, couples and in particular Seychelles honeymoon couples. 8 new villas were constructed at Valmer Resort in 2015. 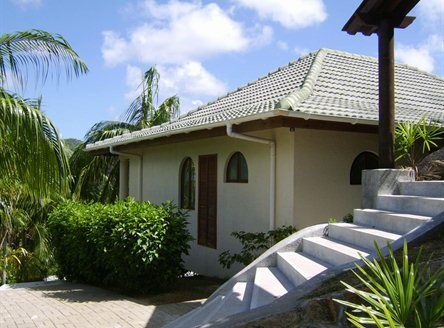 4 studios in the main building and 17 suites & villas in the gardens, all with air-conditioning, ceiling fan, shower, mini-bar, fridge, satellite TV, kitchen, safe, hairdryer and verandah. The 1-bedroom Deluxe Villas are larger than the Studios, and have a separate lounge, bath and shower, and can be interconnecting. Junior Suites have a separate lounge with a jacuzzi. 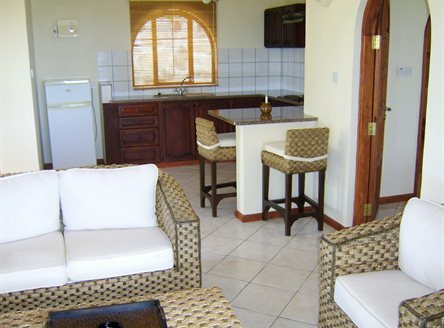 Two 2-bedroom Family Garden Apartments are also available, as well as a fabulous 1-bedroom Pool Villa. Details and prices on these are available from our knowledgeable team. 7 nights from £1199 per person Accommodation Only in a Studio, including flights from London & transfers. Supplements for other room types and meal plans available on request. 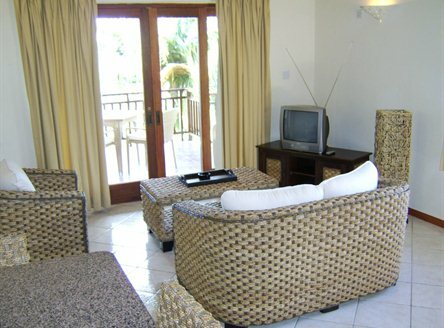 Receive up to 10% discount for all bookings made at least 45 days prior to arrival on B&B basis. 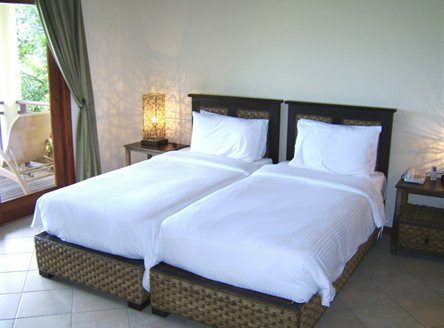 Couples booked in any double room category except Family Villa will receive up to 25% discount on B&B; plus a bottle of Champagne, fresh fruit and flowers in room on arrival. Guests staying in a Pool Villa will also receive: 1 complimentary Spa massage plus 2 special Valmer's cocktail at Le Palmier Bar during their stay. 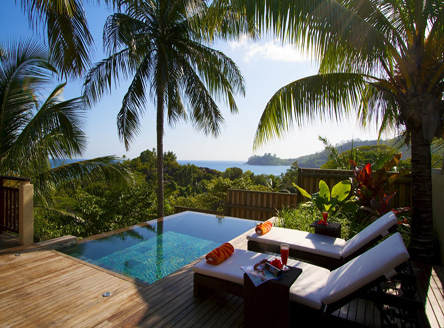 Guests staying in a Ocean View Suite, couples will also receive: 30% discount at Frangipani Spa plus 2 special Valmer's cocktail at the Le Palmier Bar during their stay. Superb views and a tranquil hillside location. Valmer is great value for couples and families alike seeking relaxation combined with a little independence.